Information from the Bedford Times Mail contributed to this report. BEDFORD -- A baby was killed over the weekend. 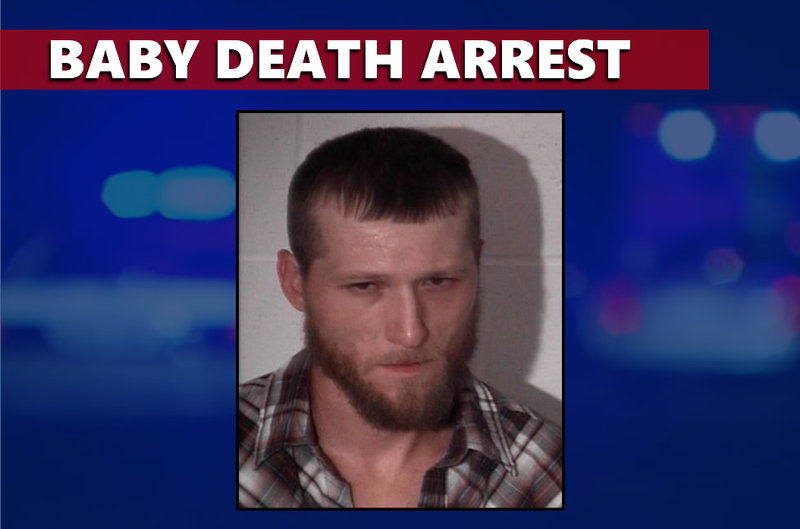 The coroner says it’s a homicide and now to Mitchell man is behind bars. A 911 call came in to the Lawrence County Dispatch center around 8:57 a.m. Saturday in reference to an unconscious 18-month-old male. The child was pronounced dead and a death investigation began. The Bedford Times Mail now reports the mother’s boyfriend, 29-year-old Jessie Phillips has been arrested on charges of Aggravated Battery Resulting in the Death of a Child Under the Age of 14. That’s a level 1 felony. An autopsy revealed the baby died from an acute subdural hemorrhage to the brain. Anyone with information about the case is asked to contact Detective Sgt. Phillips at (812) 277 – 7254.